We have added a new page to our Directory for Houston Homeschool Athletics!� It includes leagues just for homeschoolers for soccer, golf, basketball, track & field, cross country, volleyball, football & cheer, and swim team. Houston is a great place to homeschool and if you know of any other leagues that are specifically for homeschoolers please shoot us an email, comment below, or send us a pm via social media. 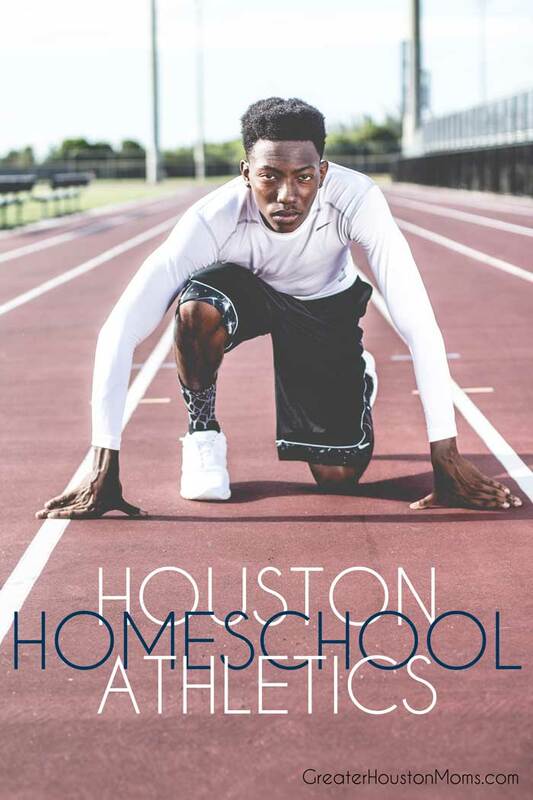 If you are looking for a homeschool class please refer to our page�Homeschool Days and Ongoing Weekly Houston Homeschool Classes, Events, & Activities.� If you are looking for more general sports and athletics check out our page Houston Athletics for Kids. For quick reference, below is our starter list. The full and updated list will be kept in the directory. Christian Home School Athletics (CHSA) – Two programs: a developmental recreational for 1st – 5th graders and competitive for Junior and High School aged athletes. Homeschool Christian Youth Association (HCYA) – Two competitive teams (Tomball & Fort Bend) for Junior and High School aged boys. Most competitive teams like gymnastics, dance, diving, tennis, climbing, etc. have many homeschoolers.� There are not homeschool only teams in Houston but most are happy to include homeschooled athletes. Next Post: Explore Big Bamb� at MFAH!